Just finished my entry for the House Mouse & Friends Monday Challenge (#185). 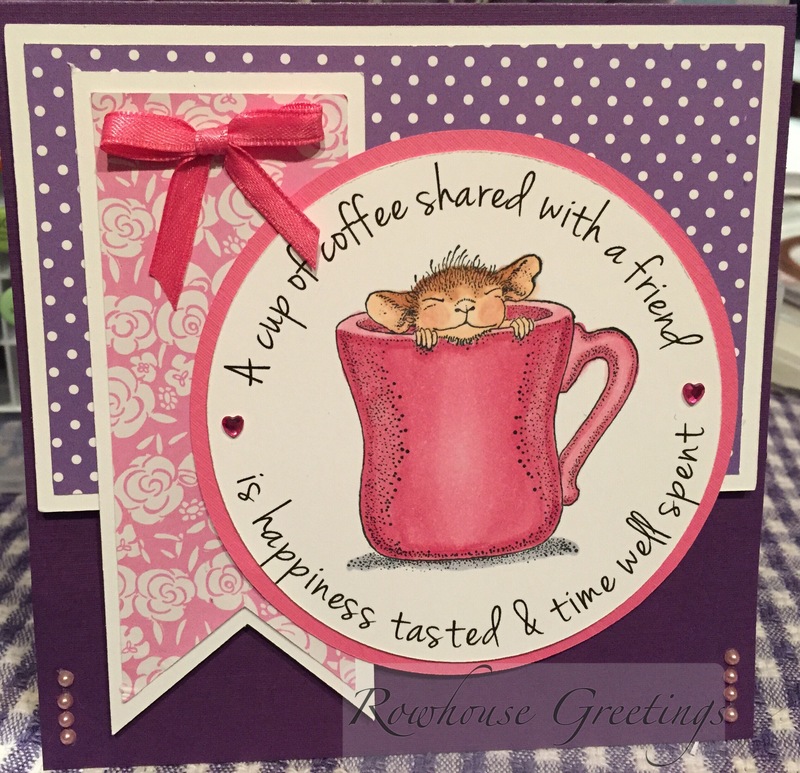 I chose the Anything Goes options featuring the House Mouse Warm Cup stamp. Adorable card, such pretty colors, coloring and papers. Thanks for joining us for the House Mouse and Friends Monday Challenge, and sharing your card with us. Nicely done. Such a beautiful card! I love those colors together. It makes for such a pretty and serene scene. Thanks for joining us at House Mouse and Friends Monday Challenge. Oh this is so CUTE!! The colours are such a pick me up for this time of year…your image is beautifully done!!! Thank you for sharing with us at House Mouse & Friends!! Love this sweet image gorgeous fresh clean design, creative take on the Sketch.. Thanks for sharing with us at House Mouse & Friends Mon. chall..